Get some rest on the blossoming meadow orchards and enjoy the diversity life has to offer. This will allow you to get a better understanding of our tradition-steeped history revolving around water, wood and iron. 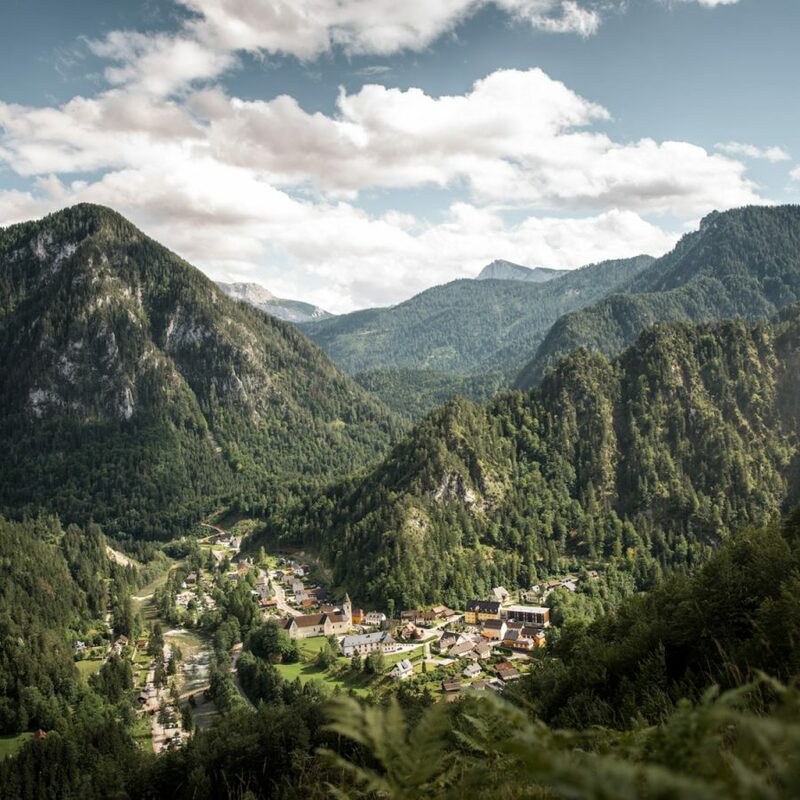 The Styrian Eisenwurzen Nature Park is marked by its beautiful forests, romantic river valleys and idyllic farms. While the Nature Park’s communities, sites, resting places, clearings, meadows and summits share these traits, each one of them is unique and has its own characteristic features. However, due to the fusion of the 7 former Styrian municipalities, there are 4 communities inside the park today: Altenmarkt bei St. Gallen, Landl, St. Gallen and Wildalpen. For further information on the Palfau and Gams municipalities, please go to “Landl“. For information on Weißenbach an der Enns, please go to “St. Gallen”. These regions represent characteristic cultural landscapes of ecologic value such as diverse vineyards, alpine pastures, wooded pond and river areas or meadow orchard hills. They have committed themselves to the conscious coexistence of man and nature. They have been placed under special protection and awarded the title of “Nature Park” by the government of the State of Styria. For further information, please go to Styrian Nature Parks. 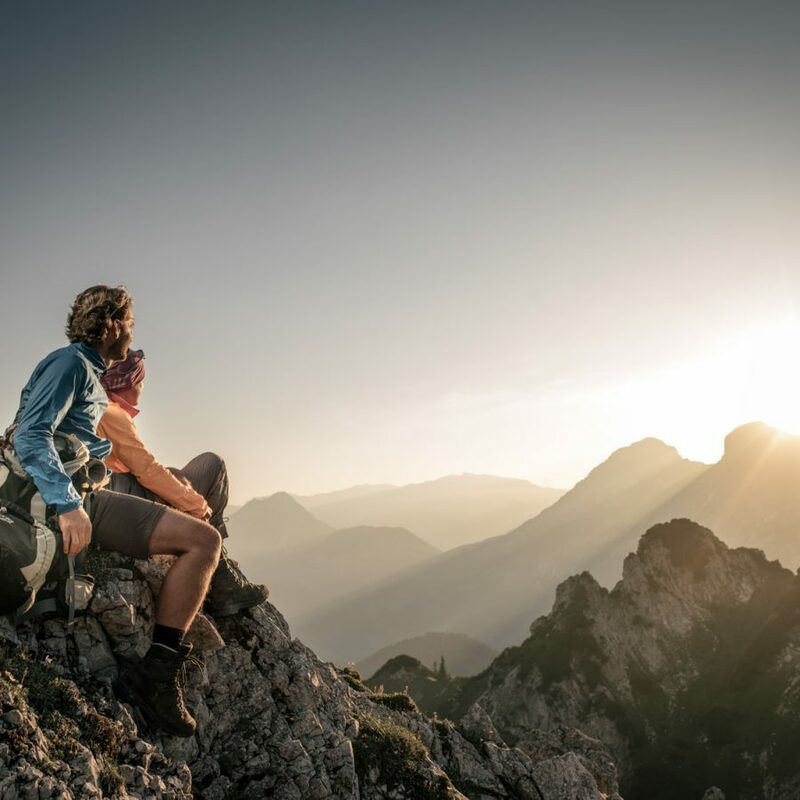 The Austrian Nature Parks are aware of their opportunities and want to seize them in full by intensifying cooperation in a joint umbrella organisation. Therefore, the existing Nature Parks merged to form the Association of Austrian Nature Parks (VNÖ) in autumn 1995. The aim of the association is the improvement of the Nature Parks’ qualities and the implementation of joint marketing projects. 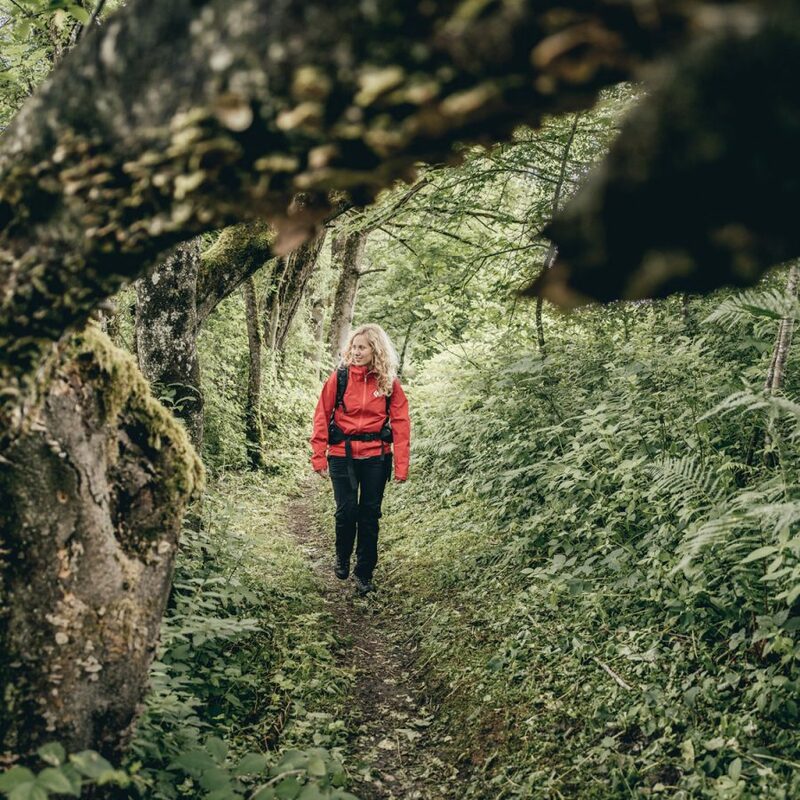 Depending on their history, Austrian Nature Parks differ in size ranging from 20 to 70,000 hectares, but also in human and financial resources. 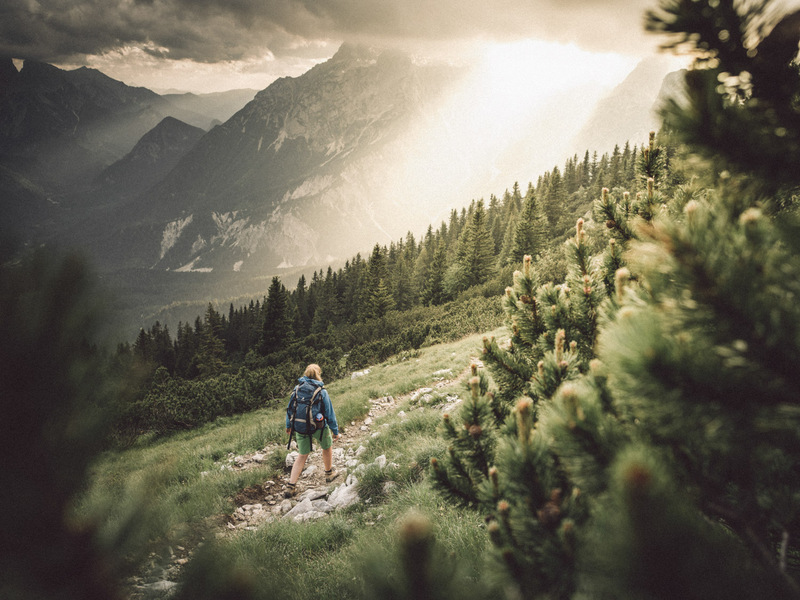 Currently, there are 48 Nature Parks in Austria. For further information, please visit our website and go to Association of Austrian Nature Parks. In addition to the UNESCO Global Geopark itself and our numerous Nature Park gems, the region has a variety of highlights to offer. These activities revolve around relaxation, culture, knowledge and sports. 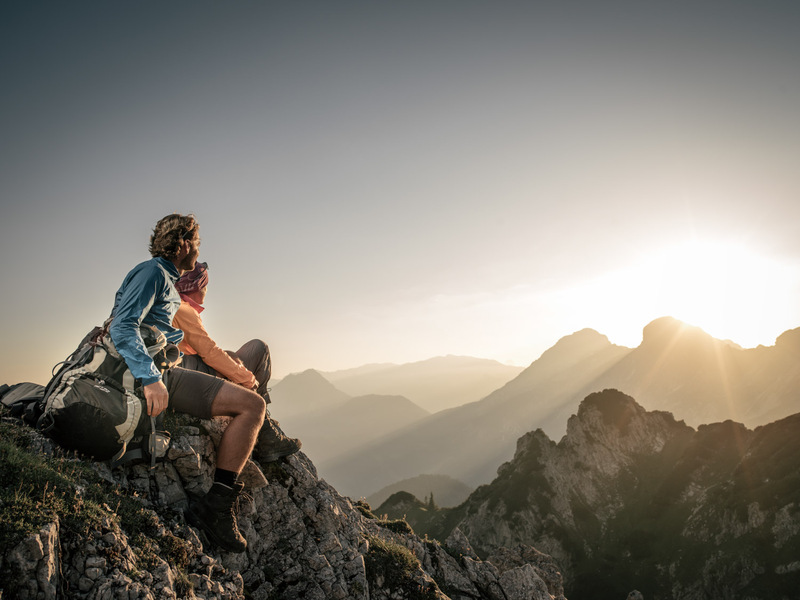 A trip to the Gesäuse Mountains is not about crossing things off a to-do list prepared for you: Instead, it offers a wide range of options to regain strength for mind, body, mind, soul and emotion – strength that often appears to be lost when you get caught up in the hustle and bustle. 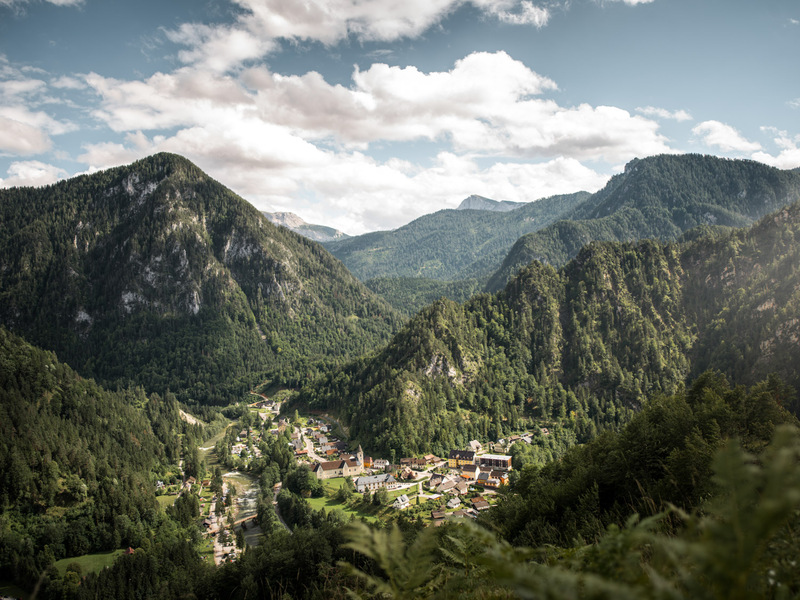 Styrian Eisenwurzen’s natural gems are the region’s most outstanding spots and treasures. Before anything else, it is their uniqueness and scenic beauty that makes them so special. You can easily find some of them in our UNESCO Global Geopark, while some hidden gems will only reveal themselves to you as you take an expanded walk or take a minute to linger and explore the nature. 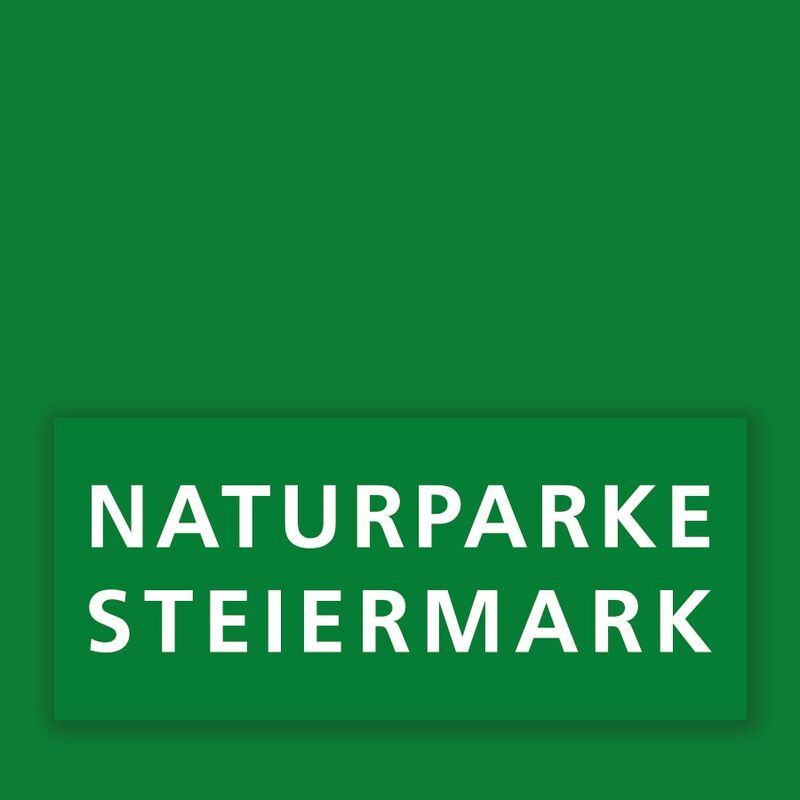 The Association of Austrian Nature Parks has been awarding the title of “Austrian Nature Park School” to the schools located in Nature Parks since 2007. 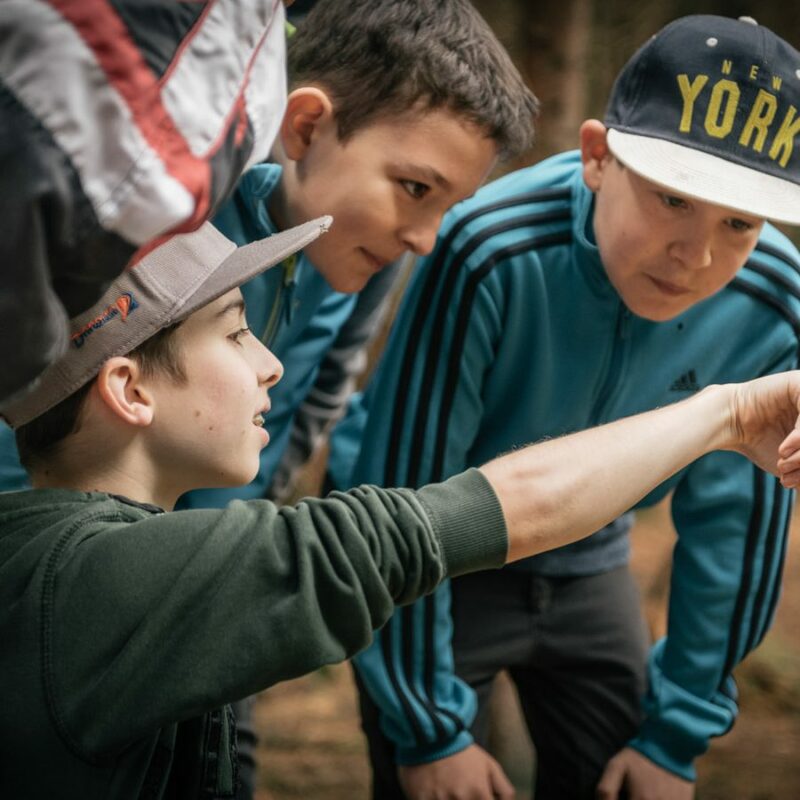 The Nature Park Schools share the goal of imparting knowledge and awareness to students in a way that is adapted to the needs of different age groups. Their fields of activities include quality assessment in the conservation of nature and cultural landscapes; raising awareness; promoting circular economy based on the “From the region – for the region” principle; clean energies; experiential learning and nature education. 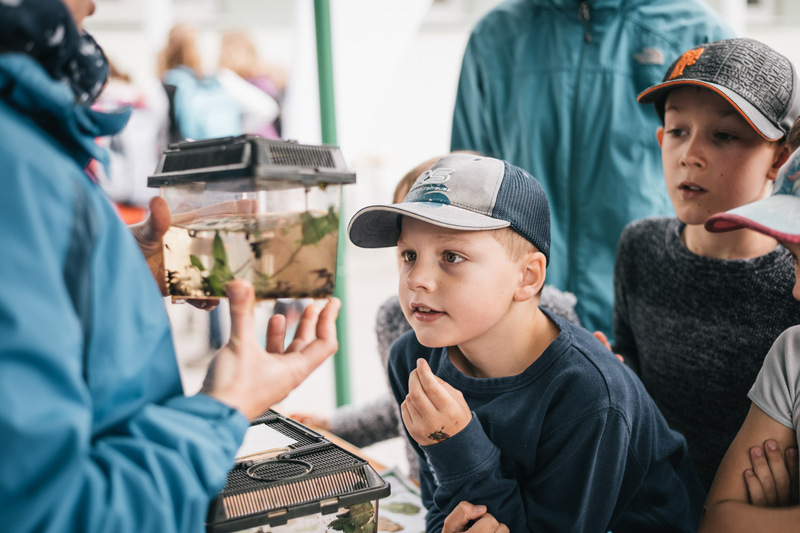 In the Styrian Eisenwurzen Nature Park, this title is currently held by the elementary schools of Altenmarkt and St. Gallen as well as the Weißenbach/Enns secondary school which has led to close cooperation between these schools and the Nature and Geopark. 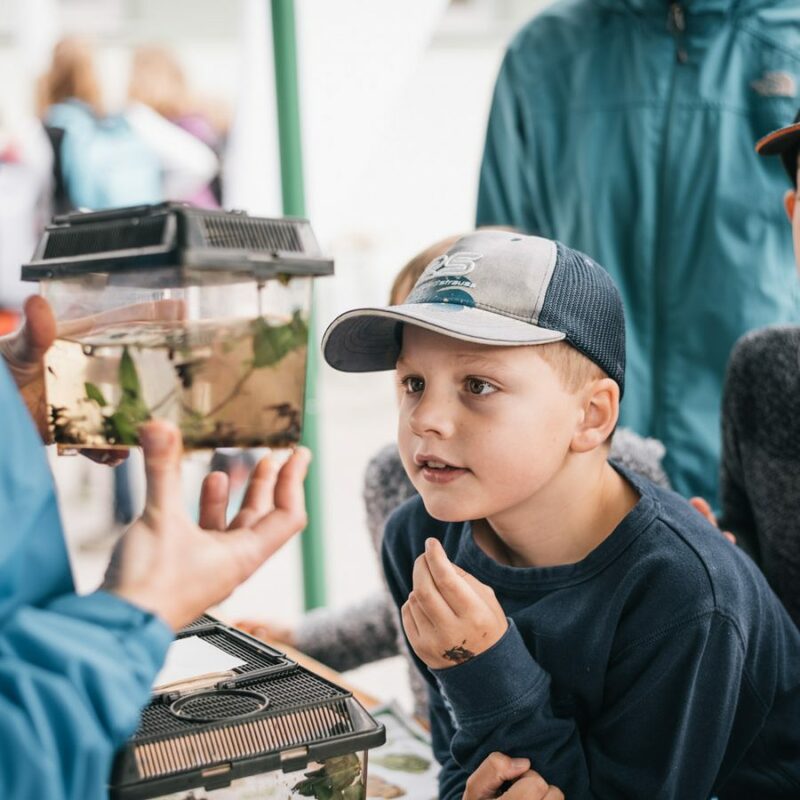 Including topics related to environmental protection and the ideas of the Nature Park into the curriculum helps raise nature awareness among students. 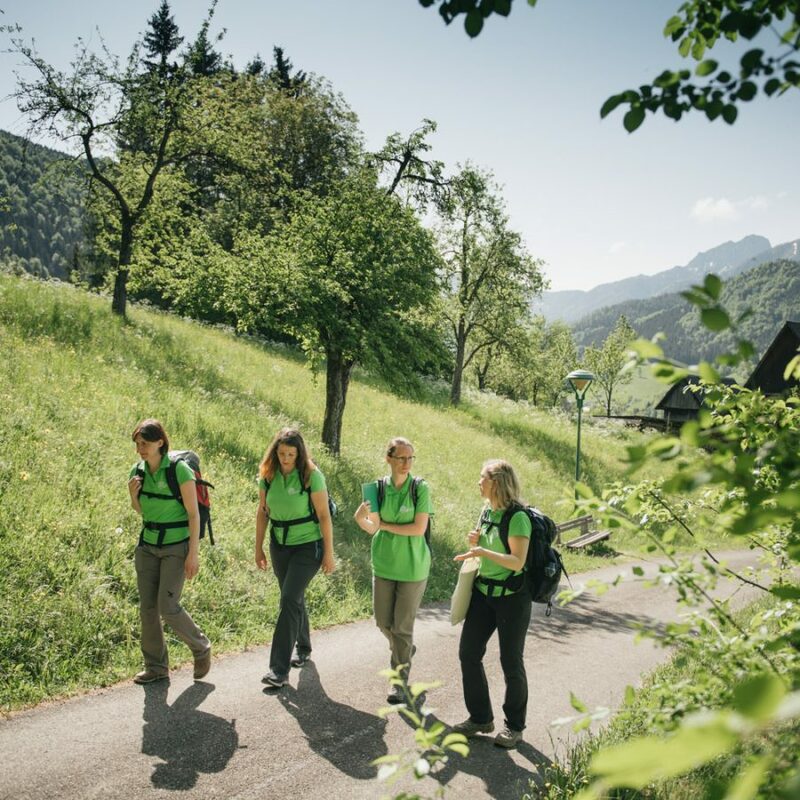 The Styrian Eisenwurzen Nature & Geopark team is happy to share its knowledge of the region’s nature and culture. We offer project days and field trips designed for school classes and students. Our team is made up of competent nature and landscape trainers, herb and forest pedagogues, rafting and outdoor guides. 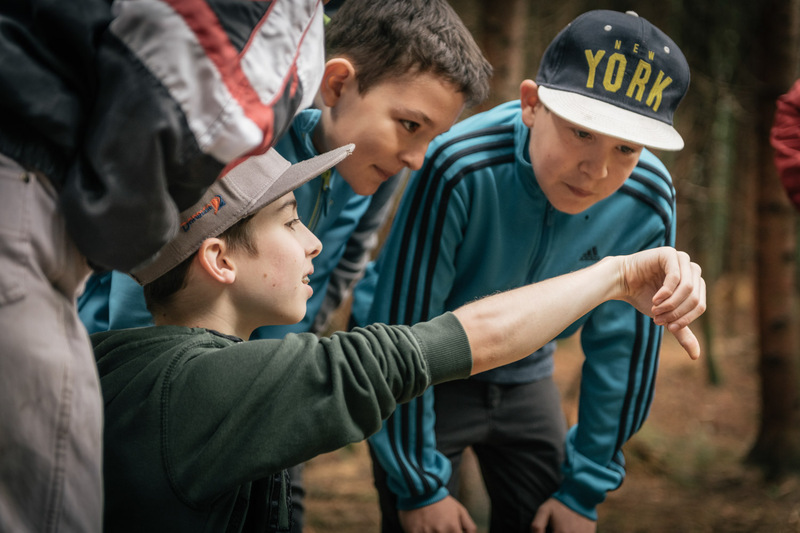 It’s our job to make students familiar with the habitats of plants and animals in the forest, water and meadows in a playful way. However, we also offer action and fun activities like rafting. 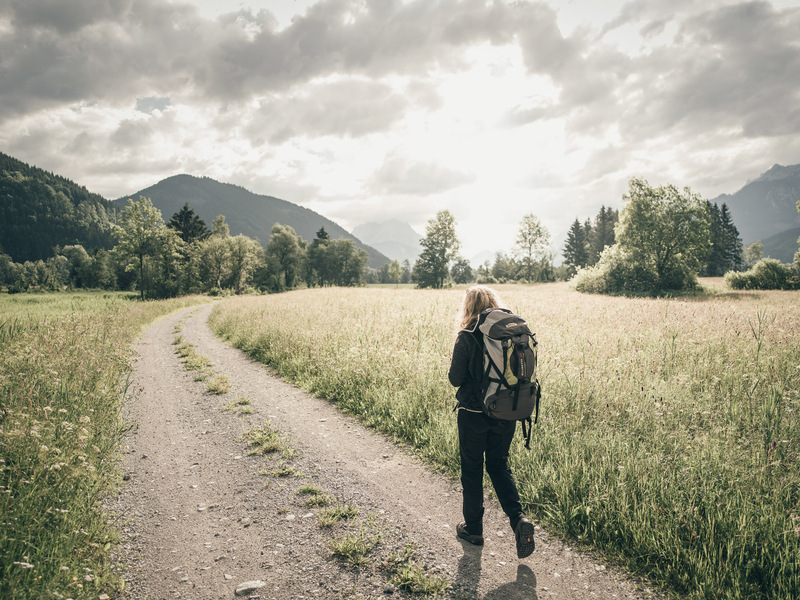 Based on our approach to always protect for the environment, the following classes and the night hike take place at the site of the accommodation (no transfer needed): “Unravelling the mysteries of nature”, “Going herbal is fun” and “Stories told by river rocks”. 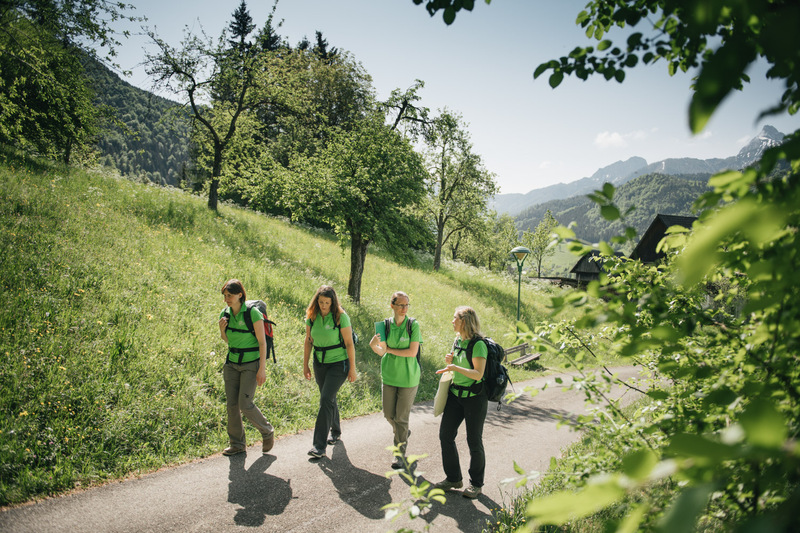 The Nature and Geopark team is happy to give you some advice on how to arrange the different modules. You can also rely on us to take over the overall project organisation for you. 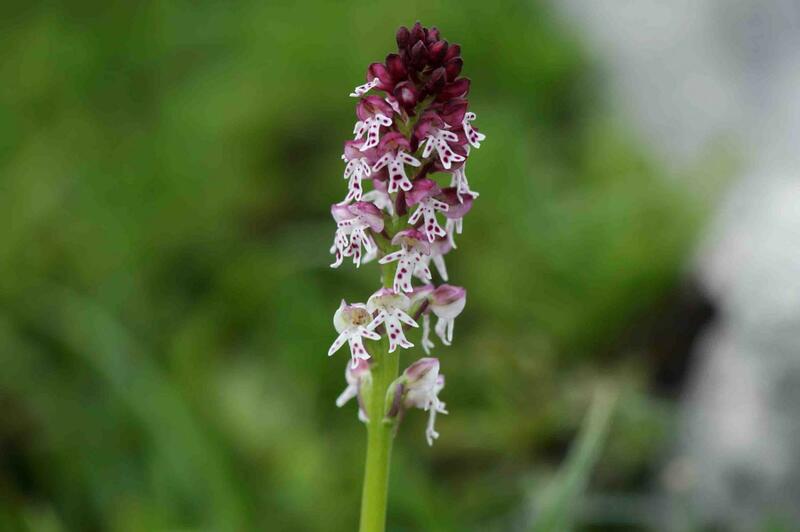 The Styrian Eisenwurzen Nature & Geopark impresses nature lovers with rare orchid species. Due to its extraordinary appearance, this highly developed and sensitive plant species has always had an enchanting effect on humans. Feel free to admire and photograph all orchids in the Nature Park, but please, do not touch them. They are under protection and may not be removed from their habitat. The high number of endemic plants, i.e. plant species that occur in one region of the world exclusively, is a special trait of the North-eastern Limestone Alps. 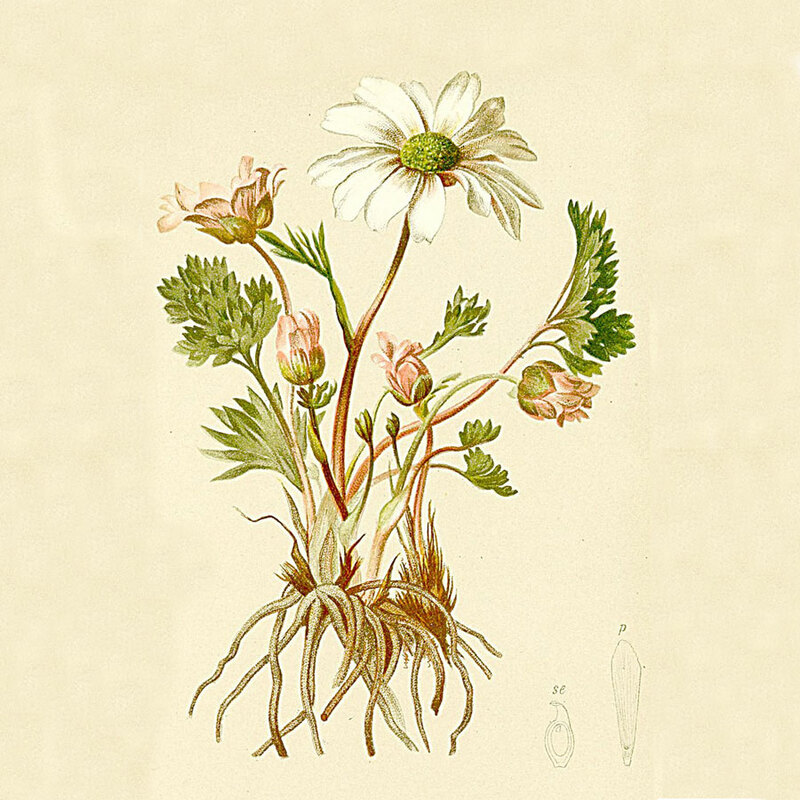 The callianthemum anemonoidese is one of these endemic plants. If you want to spot the callianthemum anemonoidese flower, make sure you plan your trip in early spring. It blossoms before its leaves are fully developed and prefers fresh, rocky meadows, gravel fields on lower slopes close to streams and sparse forests. 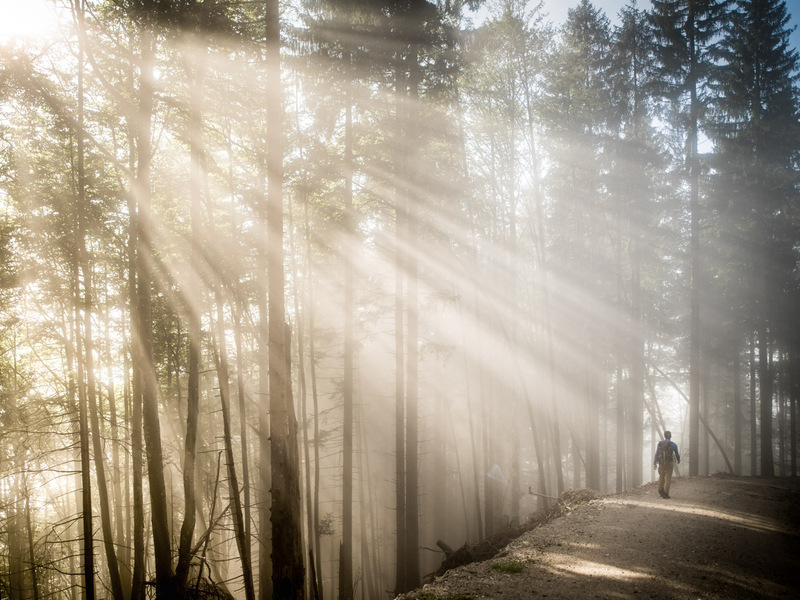 You can discover them when hiking through the Spitzenbach Gorge. The most natural nuances can be detected in the alpine region of the Nature Park. The landscape is marked by a mix of crevice vegetation, scree plant communities, alpine grassland and dwarf shrub communities with mountain pine fields. Auricula (Primula auricula), also known as primula balbisii, is the plant that typically grows in limestone crevices. Depending on the altitude, its golden yellow flowers can be spotted from April to July. A part of the primrose family, the primula auricula is also known as an ancient medicinal plant used as a remedy for coughs and lung ulcers. 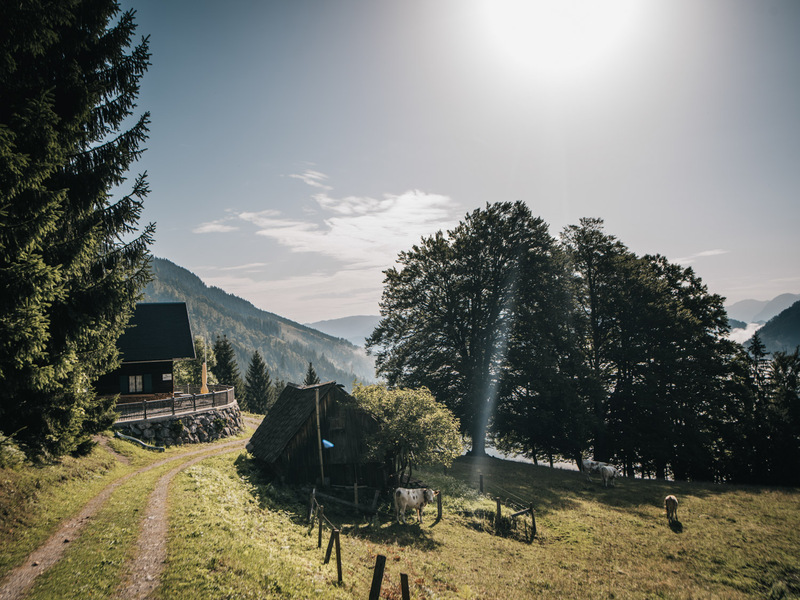 As a part of the cultural landscape of mountain farming, the Nature Park’s alpine pastures are wonderful destinations for day hikes. Historically speaking, the scope of alpine pasture farming used to be tremendous. In addition to lower alpine pastures that are still used for grazing cattle today, there used to be high altitude pastures. However, these pastures no longer have grazing rights due to forestry and hunting. Nonetheless, a great number of alpine pastures in the Nature Park is still used for grazing. The most typical components of alpine pastures are nardus stricta, white hellebore, monk's rhubarb, arnica montana, monkshood and stemless carline thistle. Dominant forest communities of the area are spruce woods, spruce-fir woods and spruce-fir-beech woods. In spring, you can see Christmas roses appear on the resurfacing forest slopes, which are joined shortly after by daphnes, different buttercup species, coltsfoot, liverleaf and wood anenomes. 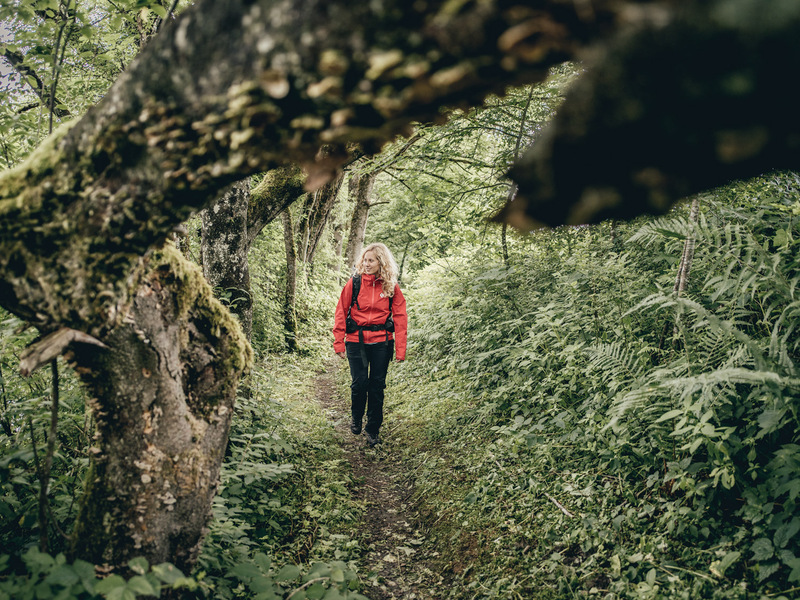 What makes these ravine forests fascinating is how original and natural they are. 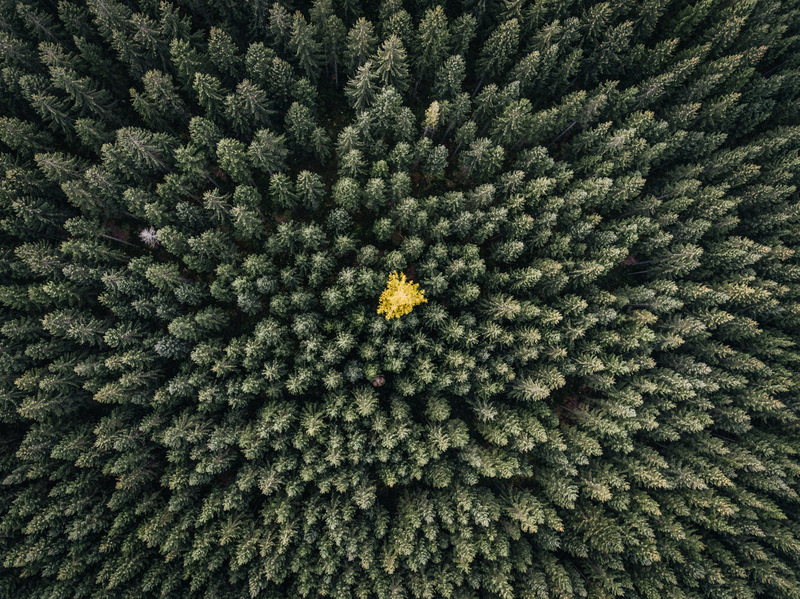 The existence of pine forests (e.g. the Spitzenbach Gorge or the Palfau Wasserloch Gorge) is especially worth mentioning. 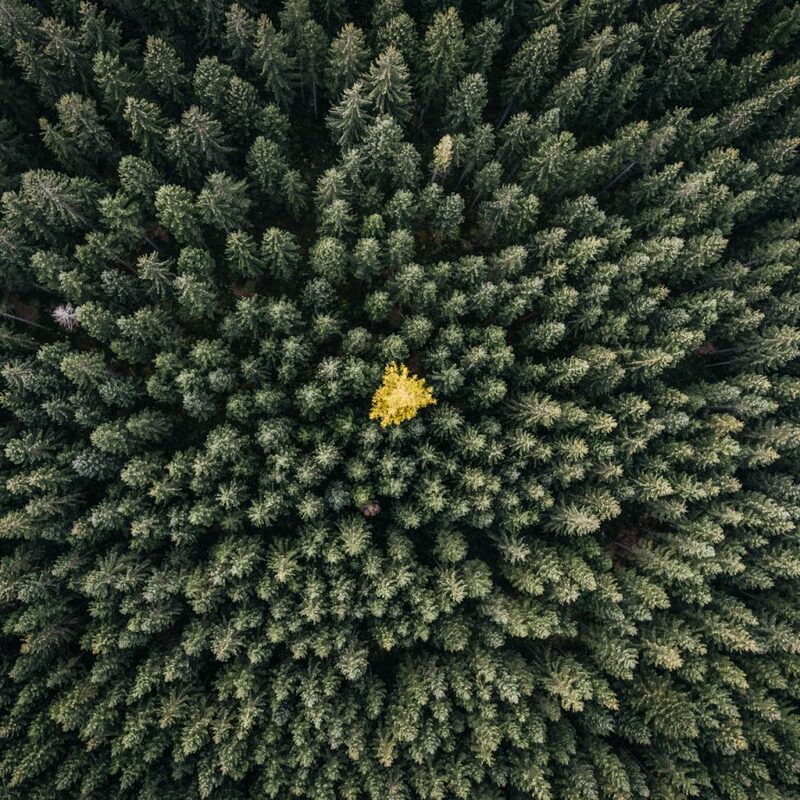 While pine woods used to make up the predominant forest community in the region during Preboreal time, they are considered relictual populations today. Cultivated landscapes and idyllic villages are the typical features of the valleys here. In these areas, the main features of the landscape are meadows with pastures, traditional orchards and unfavourably located forests unsuitable for agricultural use. Due to its natural and climatic conditions, the region’s main agricultural activities are grassland farming including dairy farming, calf rearing and forest management. In addition to this, remains of floodplains and moorland occur.